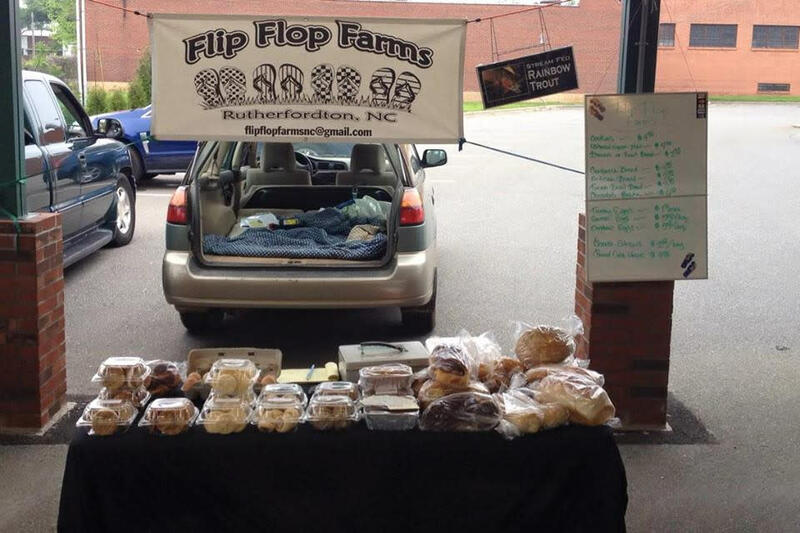 Flip Flop Farms is owned and operated by Jon and Ruthie Hanson, and for years they searched for their own little slice of heaven where they could begin living their dream of a more self sufficient life. In 2005, they finally found it in the foothills of Western North Carolina. 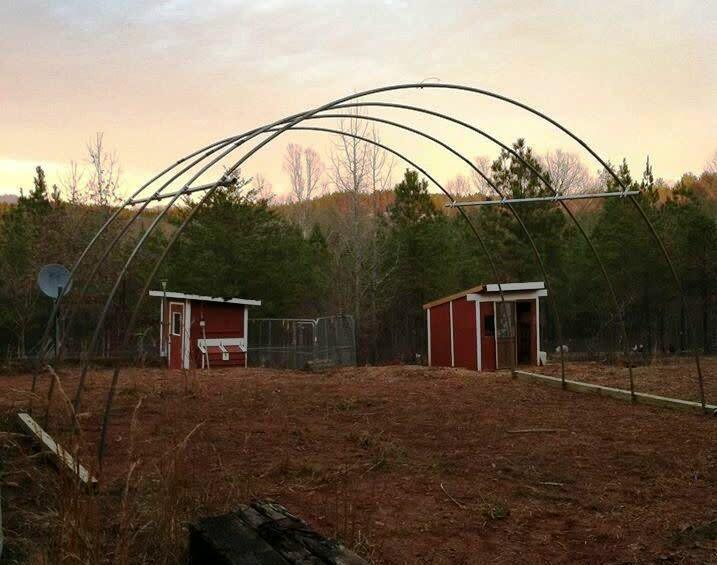 It would be 6 years before they would actually be able to call the 17 acres home and for Flip Flop Farms to be born. One of the most popular questions asked at the farm would be......where did the name come from? Well, it is a nod to where they're from and how they live. Jon was born in Australia (where they're called thongs, not flip flops) and Ruthie is from the SC Low country, which is where they met and lived until May of 2011. They both practically live in our flip flops year round. The name, which began as a joke, just grew on them and stuck.So, now they're here, and they're actually doing what they have dreamed of for so long. 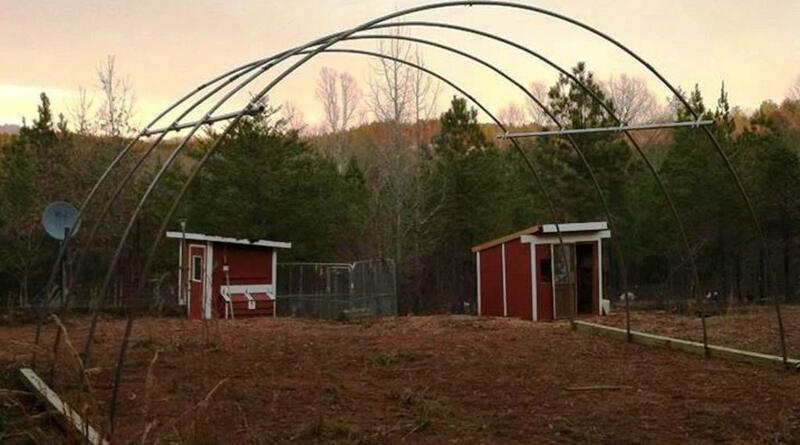 Flip Flop Farms allows them to grow their own food, raise livestock, and they are honestly working harder than they have probably ever worked in their lives. Neither one of them would change a thing. 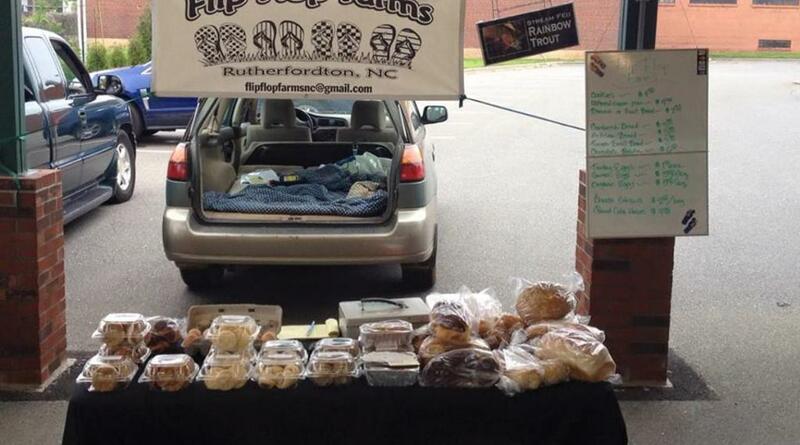 Flip Flop Farm sells organically grown produce at a local farmer's market and on the local online farmer's market. 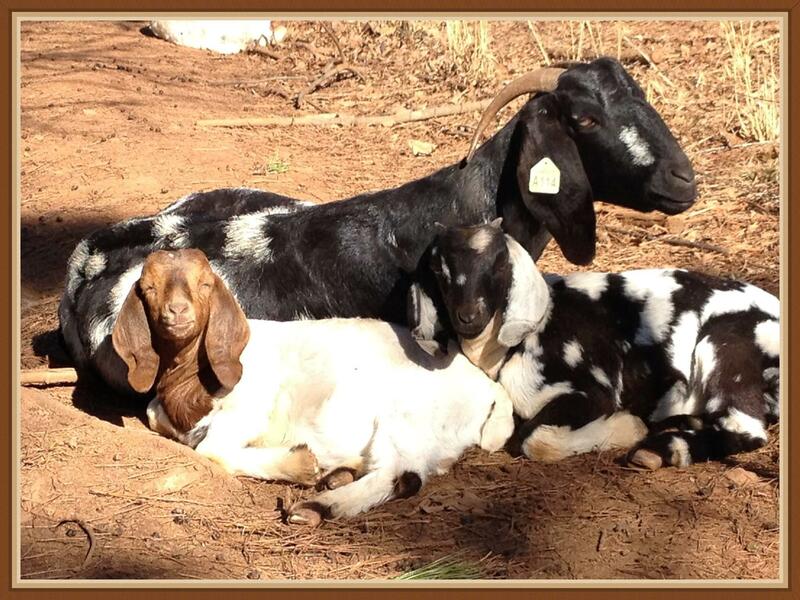 Flip Flop Farm boer goat herd is growing very swiftly, in a joint venture with Jon's mom, who divides her time between Australia and here. The hens (and now ducks) are laying eggs like there's no tomorrow. 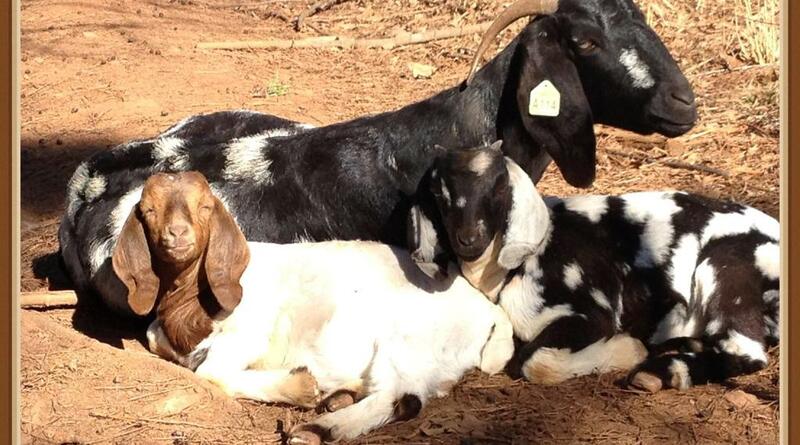 On Flip Flop Farm's website (or our Facebook page) you can see what they are up to at the farm, what livestock they have for sale and what produce and other farm products they have to offer.